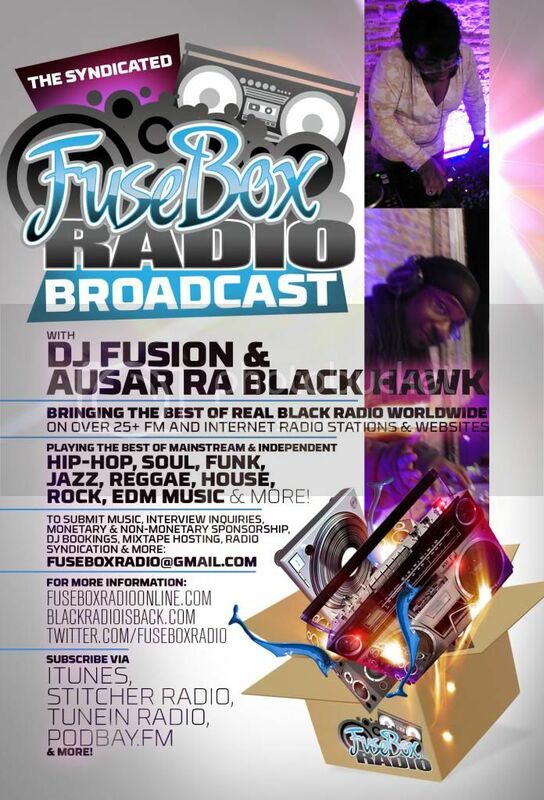 BlackRadioIsBack.com Music: The Going Way Back Show With Money B (2 for 1) | BlackRadioIsBack.com - Official Blog of the Syndicated FuseBox Radio Broadcast! 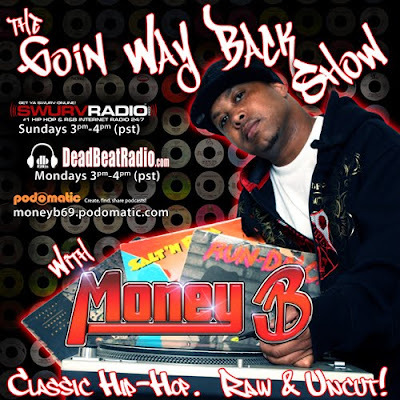 Golden Era MC Money-B (best known as a part of the classic Hip-Hop groups Raw Fusion and Digital Underground) has been hosting the dope radio show, "The Going Way Back Show" via internet radio powerhouse SwurvRadio.com for the about the past year, which has a focus on old school Hip-Hop & R&B music and interviews. 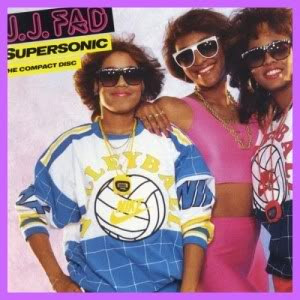 J.J. Fad was the first female Hip-Hop act to go platinum and the fist to be nominated for a Grammy. 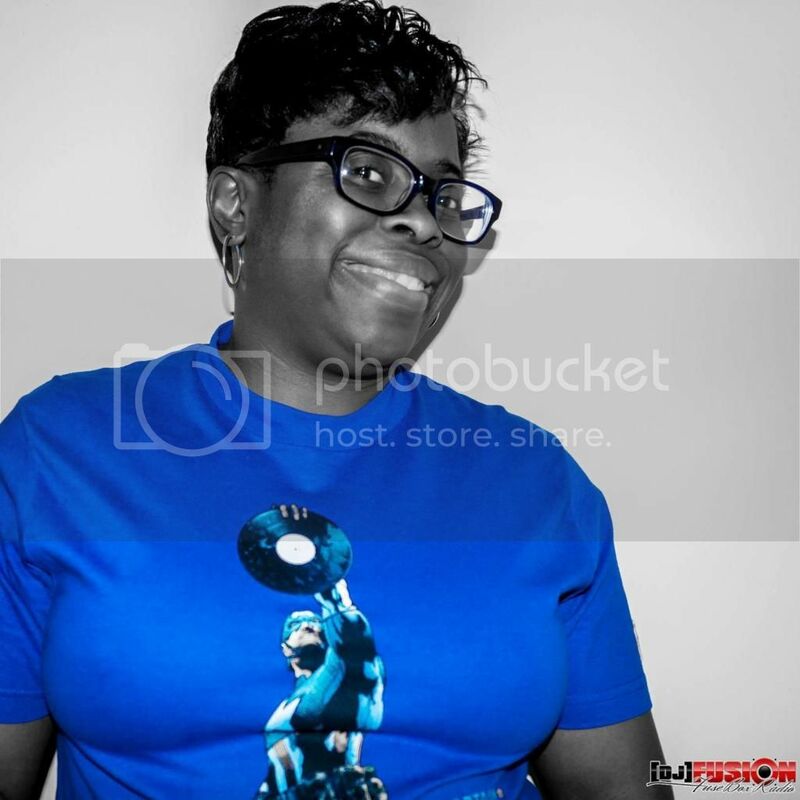 Original group member Baby D stops by and talks about her relationship with Tamika Wright & Ruthless Records as well as what the girls are doing today. 4. My Posse - C.I.A. 5. 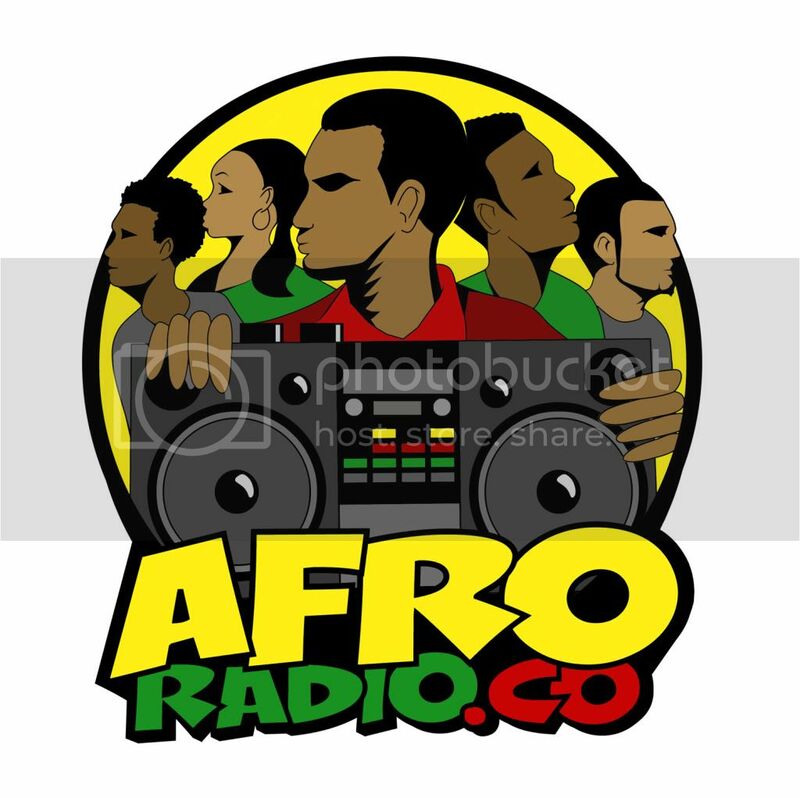 Something To Dance To - N.W.A.